Le’Veon Bell nearing return? Bell had been expected to report to the Steelers during in advance of their Week 7 bye, but he’s yet to officially inform the club of his plans. Unhappy with being franchise-tagged for a second consecutive season, Bell hasn’t been with the club since January. James Conner has filled in with aplomb, and Steelers quarterback Ben Roethlisberger wants Conner to retain a role even after Bell returns. It’s possible the Steelers could still trade Bell, although he could effectively quash that effort by not reporting until after the October 30 trade deadline. Eagles lose Jay Ajayi. Philadelphia has been linked to a possible Bell trade for some time, and now the club has even more incentive to add another running back after Ajayi went down with a torn ACL. However, the Eagles reportedly don’t view running back as a glaring need area, so a trade may not be likely. Without Ajayi in tow, Philadelphia deployed a combination of Corey Clement and Wendell Smallwood in its Thursday night victory over the Giants. Veteran pass-catching back Darren Sproles is currently dealing with an injury of his own but could return soon. 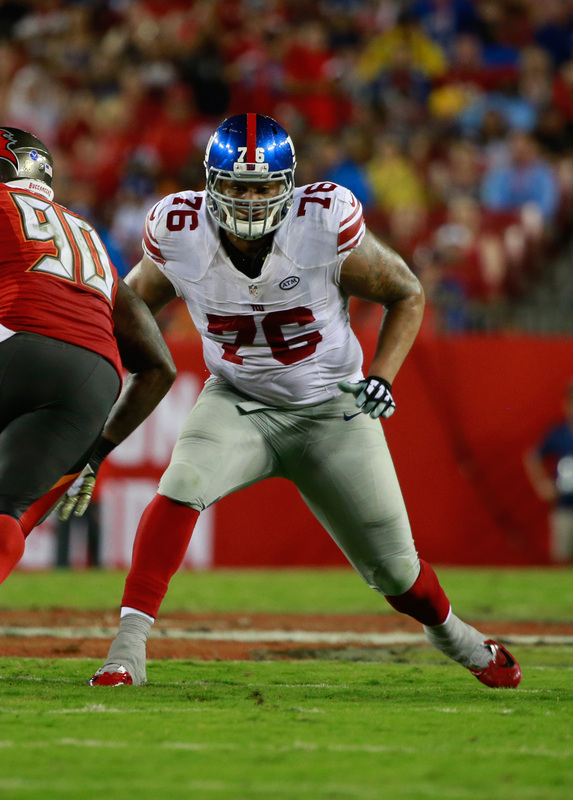 Giants cut bait with Ereck Flowers. At long last, the Giants ended the Flowers experiment, waiving the former top-10 pick last week. The No. 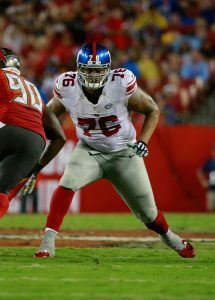 9 overall selection in the 2015 draft, Flowers started 48 games for New York over the past three-plus years, but consistently played like one of the league’s worst offensive tackles. He’d been recently benched for former undrafted free agent Chad Wheeler, months after being moved to right tackle following the Giants signing of Nate Solder. Flowers resurfaced quickly, landing in Jacksonville where former Giants head coach Tom Coughlin is heading the front office. Jamaal Charles returns to the NFL. Flowers wasn’t the only veteran inked by the Jaguars last week, as the club also brought in former Chiefs/Broncos running back Jamaal Charles. Leonard Fournette is out indefinitely with a hamstring issue, and although T.J. Yeldon has proven more than capable of shouldering the load for Jacksonville, the team had little depth after placing Corey Grant on injured reserve. Enter Charles, who hasn’t played this season after spending the 2017 campaign with Denver. Now 31 years old, Charles hasn’t been effective since 2014, but he won’t be asked to do much behind Yeldon. Buccaneers lock up a key OL. Tampa Bay hasn’t been shy about extending its key young players, and they continued that trend last week, locking up offensive lineman Ali Marpet to a five-year, $55MM deal that contains $27.125MM in guarantees. Marpet, a 2015 second-round pick out of Division III Hobart, has been extremely versatile during his NFL career, playing both right guard and center before settling in at left guard this year. Among left guards, Marpet’s $11MM annual average now ranks third, behind only Andrew Norwell and Kelechi Osemele, while his guarantee figure ranks second.